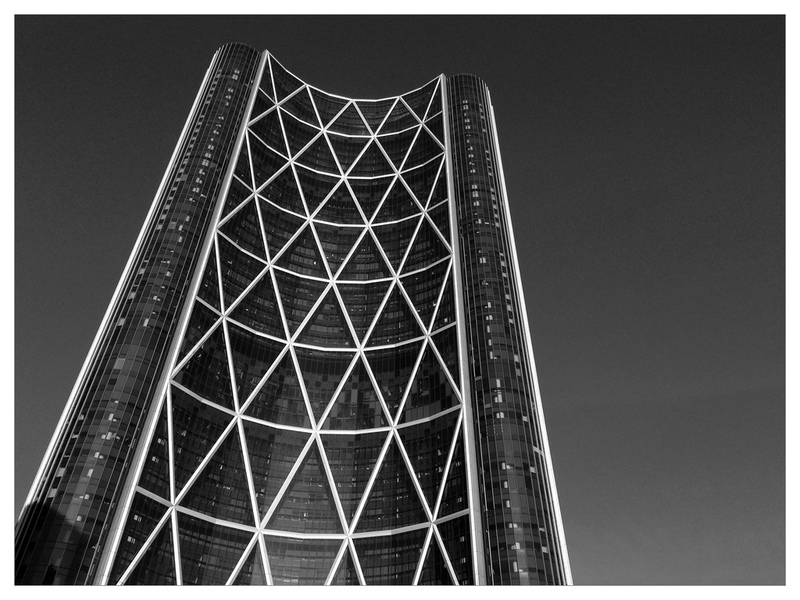 The Bow Tower is the tallest building in Canada (outside of Toronto). The 58 story building serves as the headquarters of EnCana Corporation and Cenovus Energy. Foster + Partners was the firm responsible for designing the Virgin Galactic’s Spaceport America in New Mexico, they also gave birth to this glass and steel structure. The Bow curves along with the river behind. The concave shape faces the southern sky enabling it to use sunlight to heat the building. Not bad for the headquarters of two oil companies, eh?